EDUCATIVA acts as a true marketing and promotion platform for Higher Education institutions interested in tackling Eastern European markets and making the most of their marketing budgets in these countries. ​Our services range from tailored lead generation campaigns to bespoke recruitment events and direct application and enrollment management. We are organizers of the largest international education exhibitions in Eastern and Southern Europe. 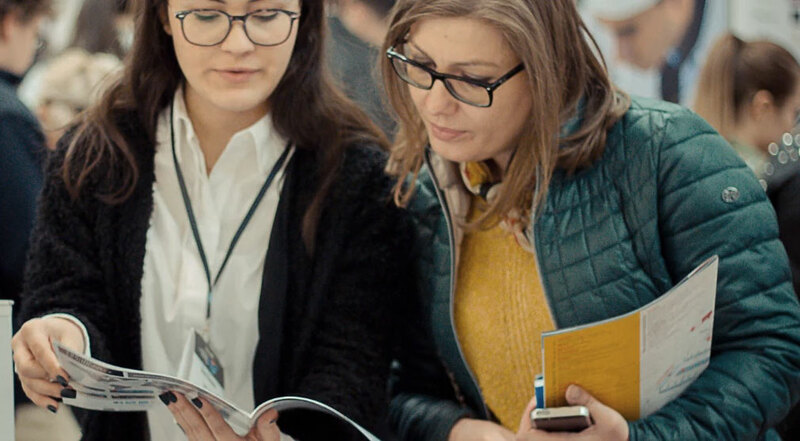 More than 140 international exhibitors trust us with their presence and contact with tens of thousands of potential applicants and students in the Romanian and Greek markets. Our contact with thousands of students and years of experience in educational marketing enable us to deliver solid reports on the markets we operate in. 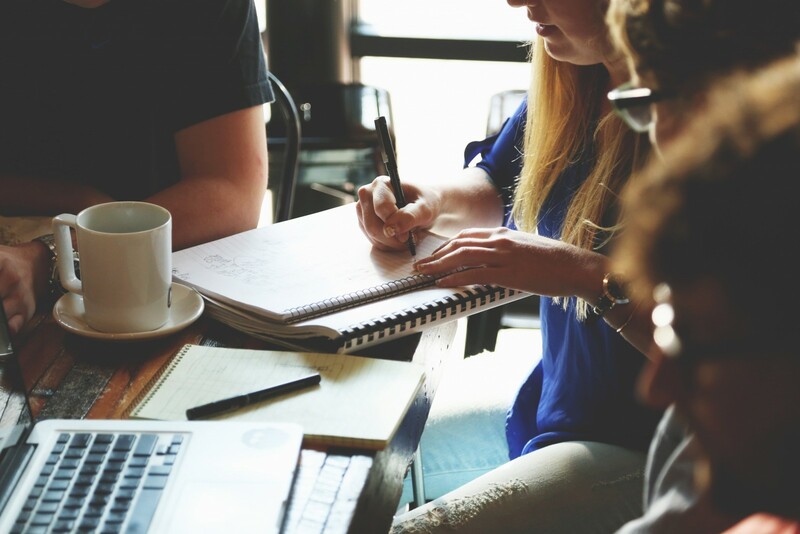 ​Educativa works on a regular basis with tens of Higher Education institutions from across the World to assist them to better position their brand, their resources and programmes on South-Eastern European markets.